Beautiful waterfront community! 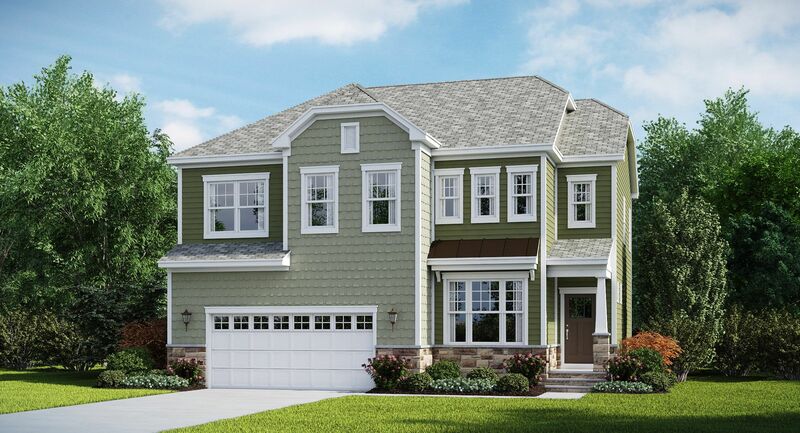 Lennar’s new single family homes in Tanyard Cove feature new, innovative home plans, with one and two story designs. Homes can have up to 6 bedrooms and 5 bathrooms. Centrally located in Glen Burnie, MD, this waterfront community offers a unique resort lifestyle experience. Tanyard Cove features amenities ranging from a marina and waterfront picnic area, to a swimming pool, sports fields, playgrounds, a dog park, bird watching and more, this community offers something for everyone. When you are ready to relax and enjoy a scenic view of the water, you are only a short walk away.